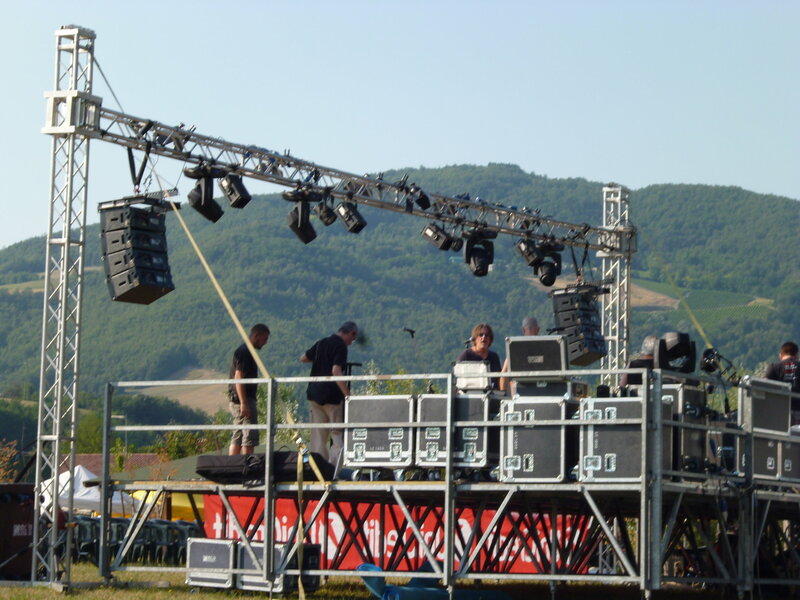 So, back from Northern Italy, the land of a million churches, thirty plus degrees of heat and long lazy lunches, many memories to the good (and mosquito bites the size of golf balls to match). 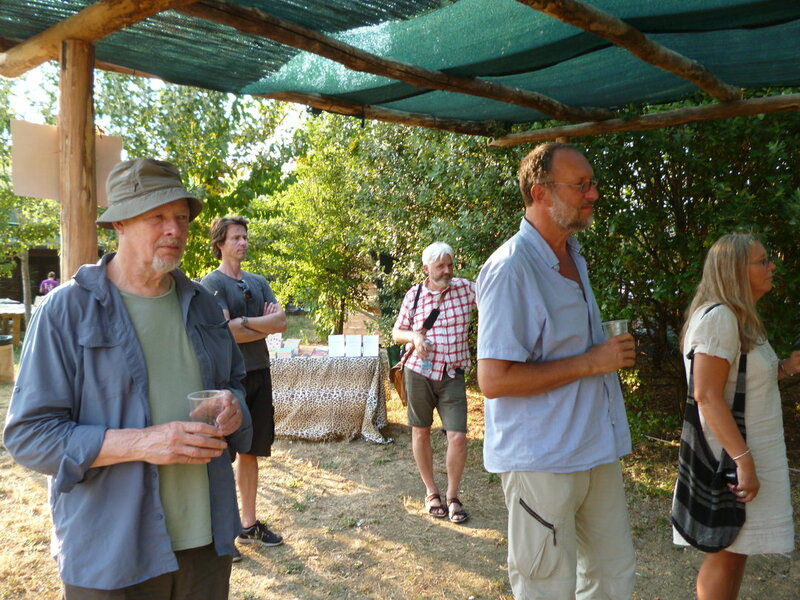 Two days spent happily in the company of Norwegian crime writer Kjell Ola Dahl, Danish author Morten Brask and Swedish record producer Haken Olsson together with his wife, Monica, all under the auspices of Seba Pezzani and the dal Mississippi al Po festival of music and literature, held this year in the beautiful surroundings of the Archaeological Park in Travo, the main stage surrounded by green hills on all sides. 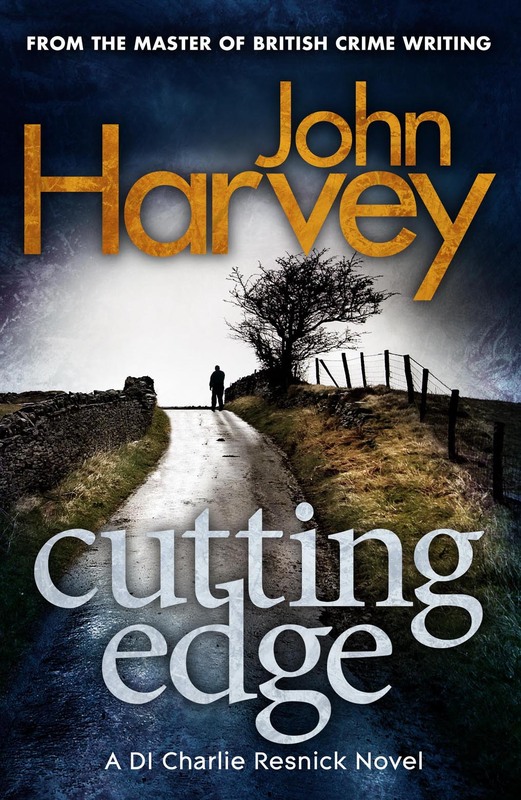 After listening to Kjell, Morten and Haken discuss the influences, good and bad – mostly, it seemed, good – of American culture on its Scandinavian counterpart, it was my turn to be interviewed about the Resnick series in general and the third novel, Cutting Edge, in particular. 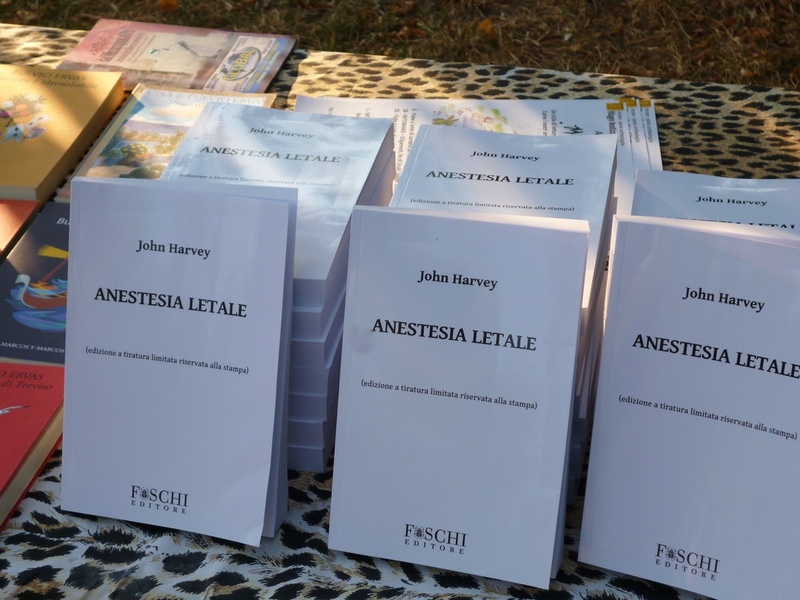 Translated by Seba, Cutting Edge is to be published in Italy by Foschi Editore this October, under the title Anestesia Letale – Lethal Anaesthesia. As yet bereft of its cover, there were copies of the novel available and since these were marked as not for sale, they sold like the proverbial banned cakes. Smart move! 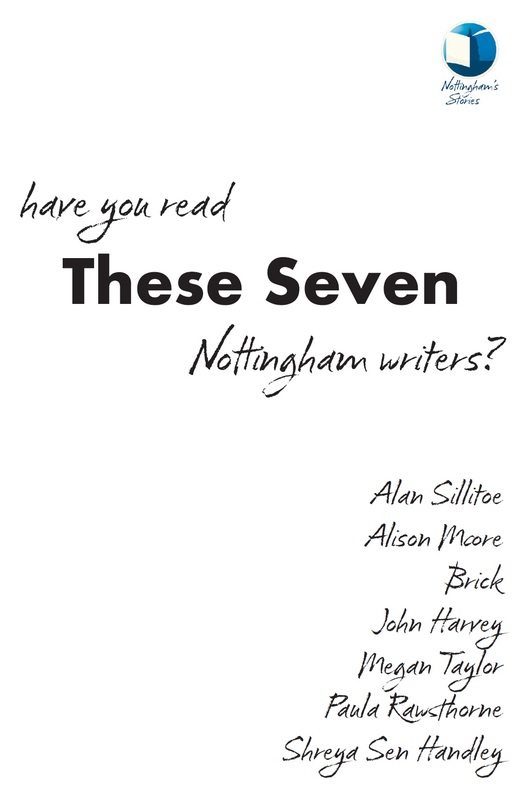 Just a few days to reacclimatise, before heading up to Nottingham for the official launch of These Seven, previewed a week or so back at the Lowdham Book Festival. There will be toasts and speeches, doubtless, at the reception in the grand surroundings of the Council House, and before that, if all goes according to plan, a mass flash mob reading outside. 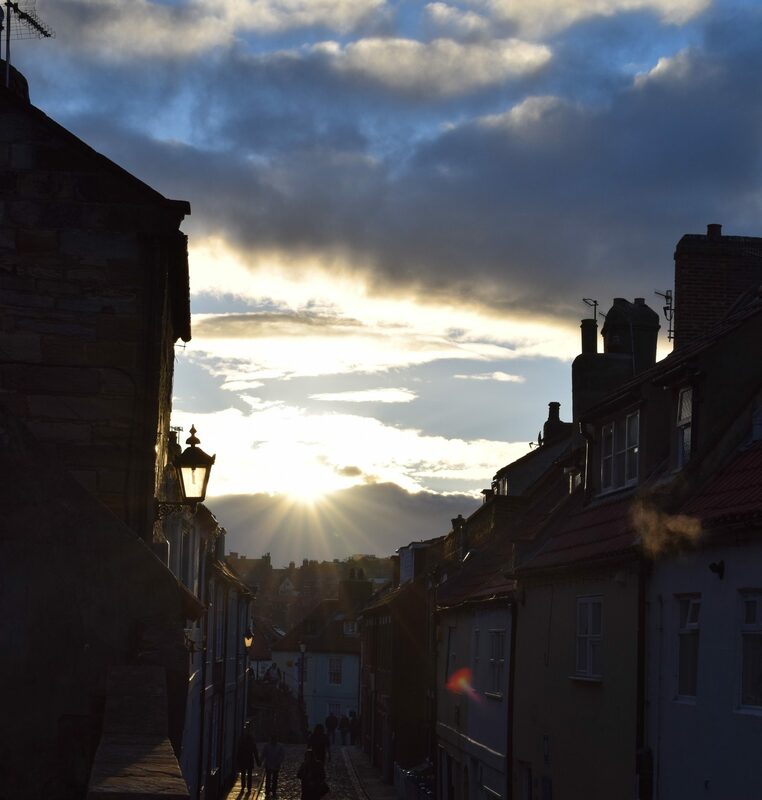 Let’s hope the weather is kind. 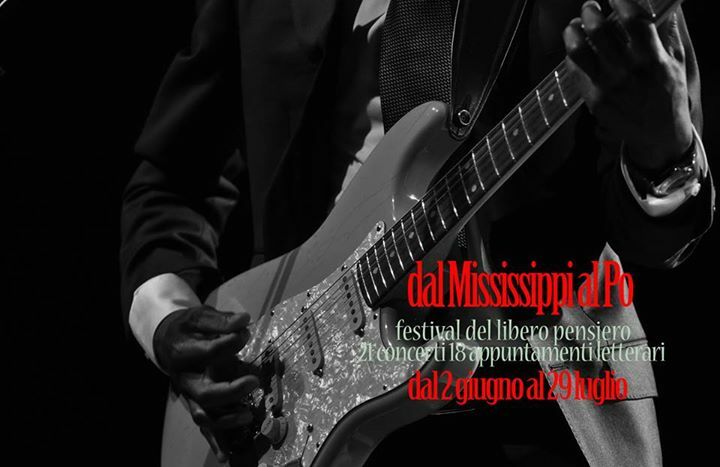 Several years ago, Seba Pezzani – writer, translator, musician, facilitator – invited me to take part in Dal Mississippi al Po, the festival of American music – largely blues, with a strong country accent – and American or American-influenced fiction, held in and around Piacenza in Northern Italy. I had a great time, sharing meals around a large communal table, the days punctuated by espressos standing at one or other café counter; the pleasures of hanging out with American author and guitarist James Sallis, whom I already knew a little, and with the Norwegian writer (and sheep farmer) Kjell Ola Dahl, whom I was meeting for the first time and who has since become a good friend. Excellent, then, to be invited back this July, to preview the publication in Italy this October by Foschi Editore of the third Resnick novel, Cutting Edge, in a translation by Seba himself. Two days in northern Italy, two days journeying there and back by train.